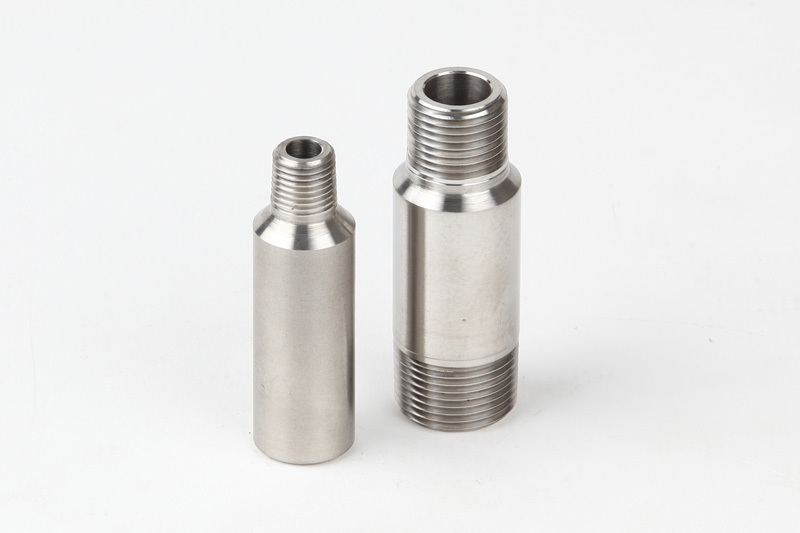 We help our customers compete and succeed on the leading edge of technology. 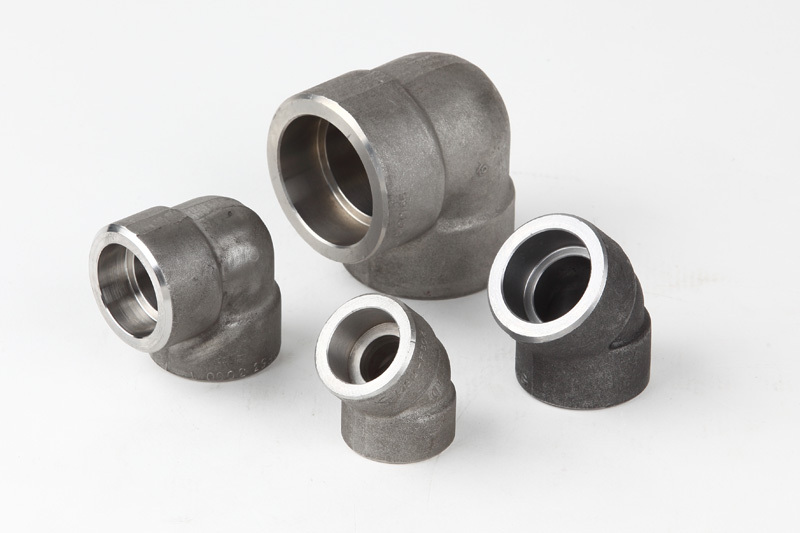 DONGLIM PIPING has special technology and know-how for production of forged fittings, forged flanges and special forged products. 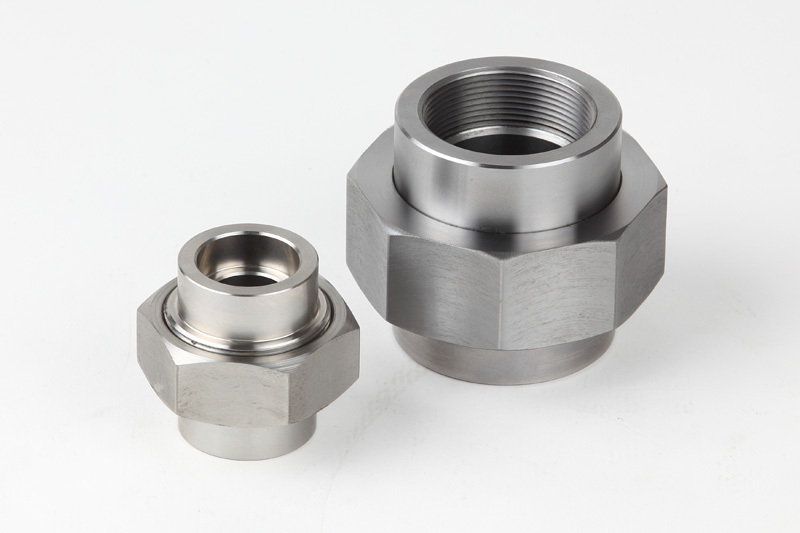 Our world-class manufacturing and logistics facilities span the globe, providing high quality forged products and systems that drive the advancement of technology and innovation that make the world a better place. 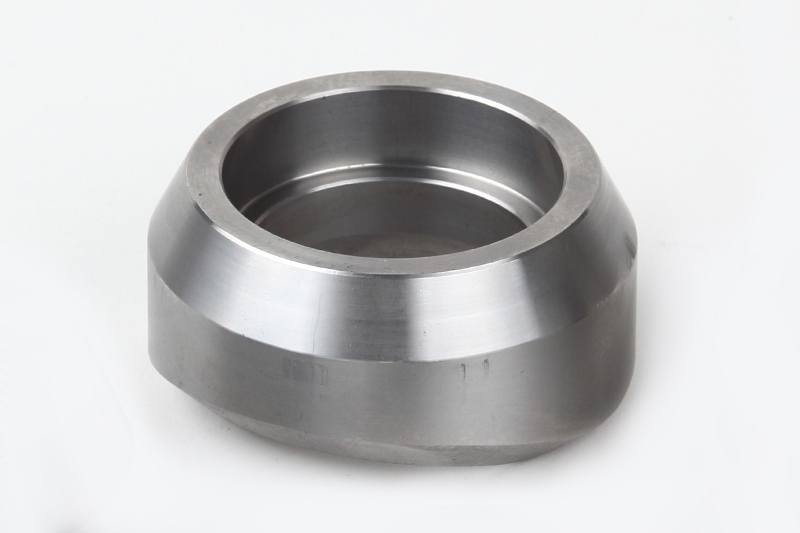 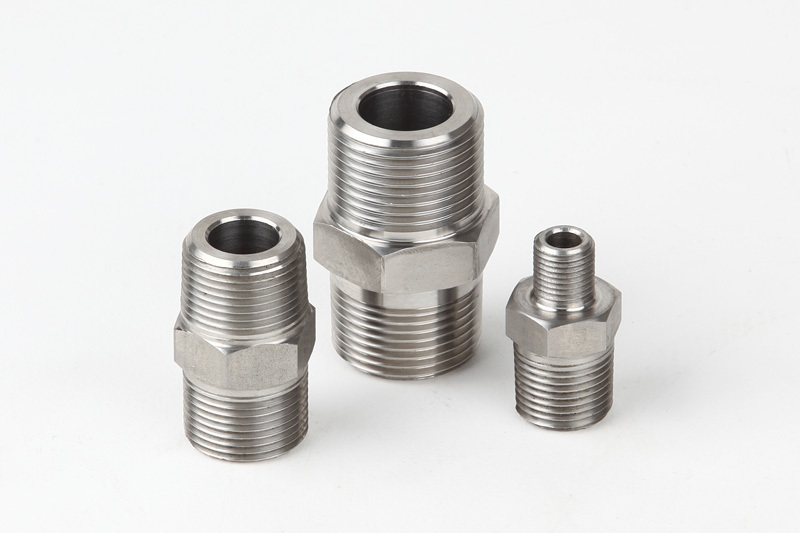 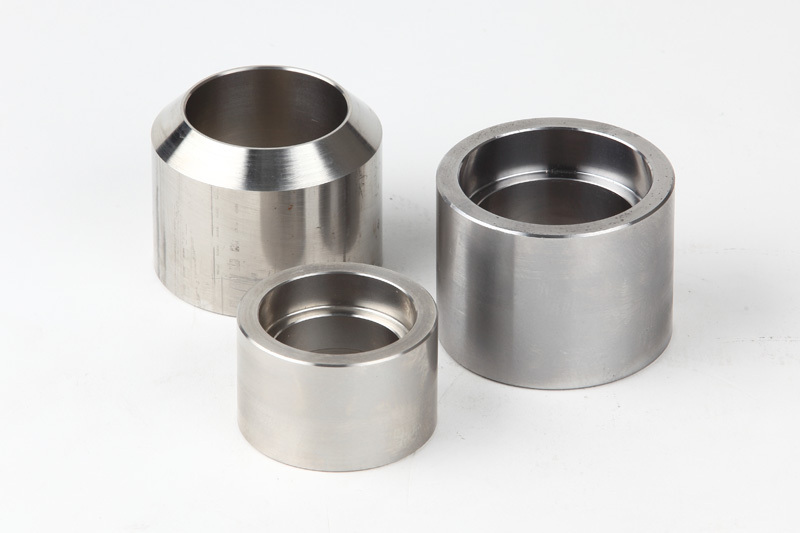 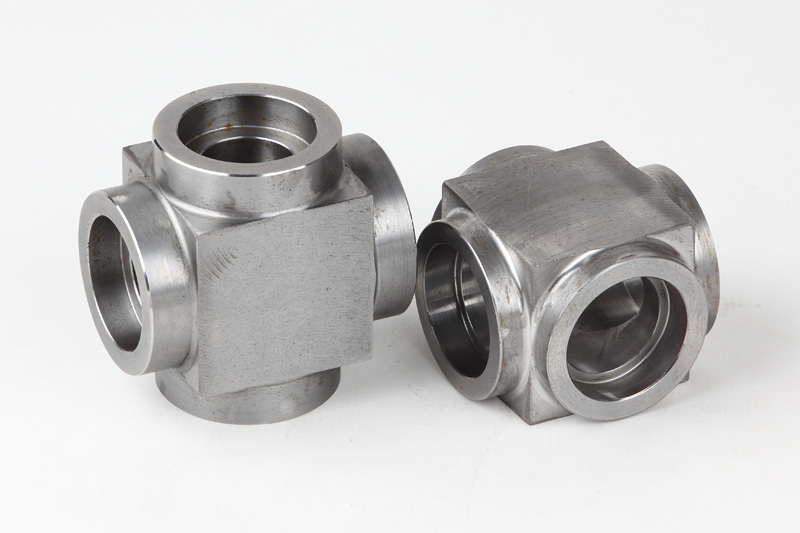 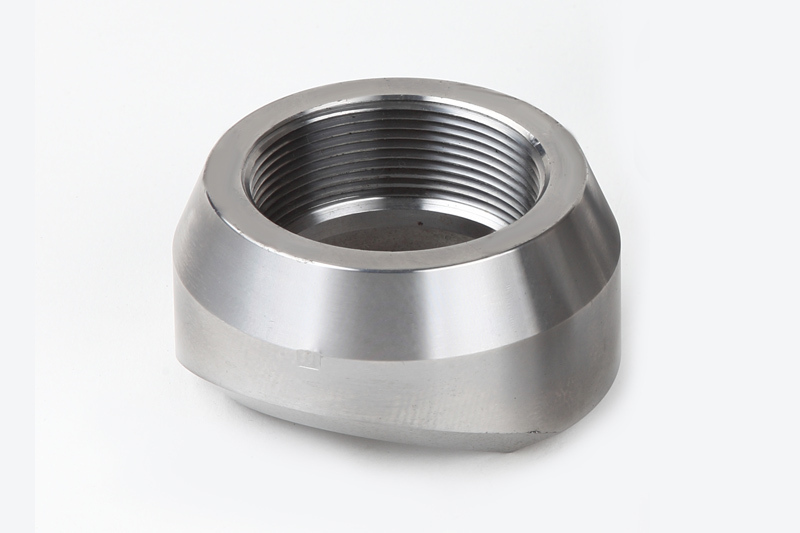 Our Main products, Forged Fittigs and Forged Flanges are steel products with forged condition for using pipe connecting and pipe reinforcing which are usually used for Pressure equipments (such as Heat exchanger, Pressure Vessel and etc) and Piping line.